Wedding invitations from WhereBridesGo.com come with all of the pieces that you need to assemble an incredible invite, ready for you to add your own wording and design. We offer a wonderful variety colors and styles for you to choose from. Simple invitations that only need your wording added, some that come with beautiful embellishments for you to add after printing, and even a gorgeous Photo Overlay Invitation Kit that comes with everything that you need to print out wedding invitations using a photo of the two of you as a background. Wedding programs are an excellent way to let all of your guests know who's who in your ceremony, plus give them a head's up about the order of activities for the day. For outdoor ceremonies, it's fun to put your program on a fan that guests can use to cool off on a hot day. These fan programs can be made in a lovely variety of shapes to get the job done. 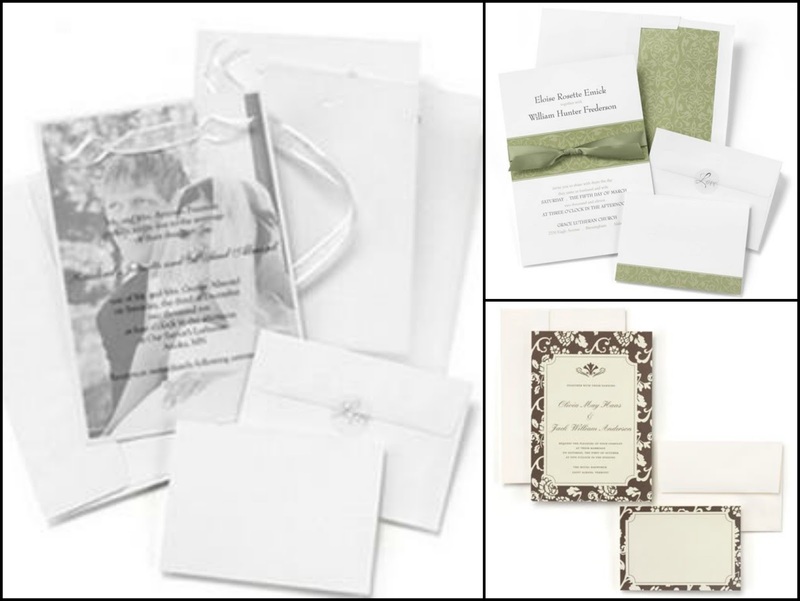 All of the kits from WhereBridesGo.com arrive with everything you need to put together a unique wedding program. In addition to all of the necessary pieces, including adhesive glue dots, you will also get a CD with pre-designed blank templates to choose from. 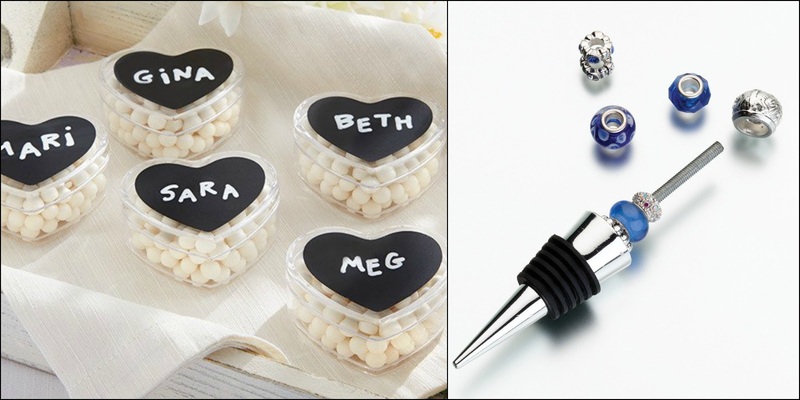 You can find favors on our online wedding accessory store to add your own personal touch to. There are favor holders that can be personalized and filled with items that match your wedding colors. One of our favorite favors is the DIY Wine Stopper. Simply unscrew the top of this silver-plated wine bottle stopper to add your own beads or charms. Even if you buy pre-made favors from WhereBridesGo.com, many of them can have a personal message or inscription added. There are lots of projects that you can take on to prepare for your big day, but using our DIY wedding kits lets you be crafty, but with a bit less work involved on your part. If you want even more ideas for your wedding, check out our WhereBridesGo.com boards on Pinterest. There are tons of great ideas there. Good luck with your projects, and if you need help, take a look through our website to find all kinds of wonderful items for an amazing wedding.